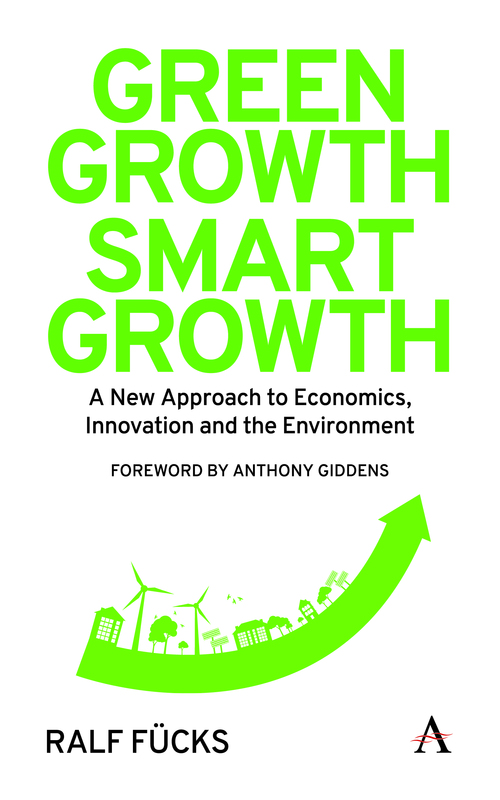 Ralf Fücks’ Green Growth, Smart Growth, with a foreword by Anthony Giddens, is released today in English. Green Growth, Smart Growth draws on the German policy experience of tackling climate change and outlines a positive way forward using science, technology and democracy. Fücks is the current president of the Heinrich Böll Foundation, and he has written widely on environment policy and political economy. 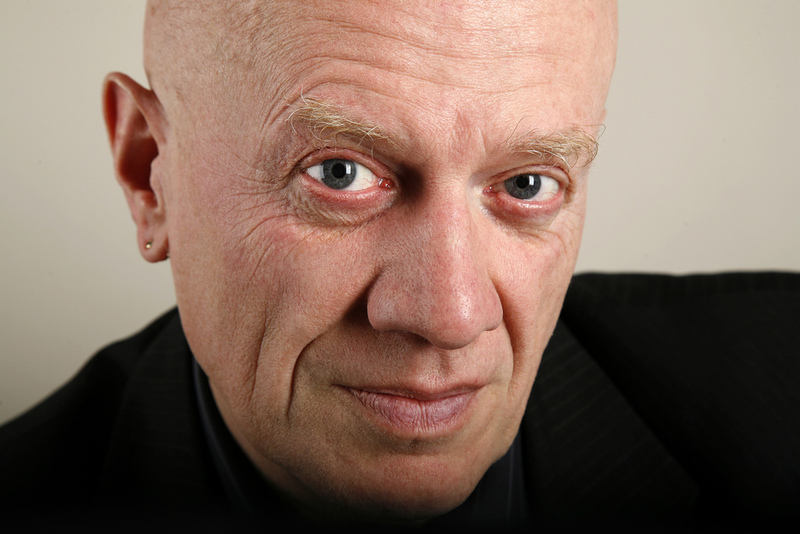 In this brief Q&A, Fücks shares his thoughts on achieving ‘green growth’. In the introduction to Green Growth, Smart Growth, you talk about how ‘the growth debate is experiencing a renaissance’. What do you think is mainly responsible for this renaissance? There’s a mix of different motives and considerations at play. First, there is a sense of alarm that the current growth model is driving us into environmental disaster. The basic belief—that economic growth will lead to rising living standards and well being of the broad majority of people—is eroding. In fact, in most western societies, a small minority at the top of the social ladder monopolize the benefits of growth. Last but not least, young academics feel disaffected by the commandments of ‘turbocapitalism’: ever increasing performance demands, high speed, total flexibility, etc. What are the main obstacles to achieving ‘green growth, smart growth’? Basically, the concept of ‘green growth’ is cast into question by powerful players in politics and business, and, ironically, by the environmental community. For them, sustainability and growth are mutually exclusive. Therefore, they either go for growth regardless of the environmental consequences, or they oppose economic growth in the sake of the planet. So we have to convince all three of them—policy makers, business people and green activists—that you don’t have to choose between economic prosperity and a healthy environment. In addition to that, there are of course powerful vested interests involved, especially ‘Big Coal’ and ‘Big Oil’, who see their business model at risk. Like every revolution, the green industrial revolution is about structural change, and the profiteers from the status quo are trying to defend their special interests. In the book, you list the key elements of the approaching Green revolution which include ‘a revolution in efficiency’, ‘zero waste, zero emissions’, ‘agricultural greening’ and ‘sustainable mobility’. What can the average person do in order to support these efforts? Of course every one of us should and can be an agent for change. We can change our eating habits, replace our private cars with public transport, biking and car2go, and watch out for environment-friendly products. But I won’t shift all the responsibility to the private individual. Policy and technical innovation matter even more. Did your position as Green Party politician influence how you wrote Green Growth, Smart Growth? The main experience that influenced the way I think is the global perspective I gained from joining the Heinrich Böll Foundation—a green think tank and international policy network—almost twenty years ago. We’re active in around about 60 countries around the globe and we work not only with partners from civil society, think tanks, environmental activists, but also with protagonists from politics and the business community. From the sum of these experiences, I perhaps got a sharper sense of global challenges we’re facing as well as grasped the possibilities for a solution. I’m worried, but I’m not pessimistic. ‘Yes we can!’—this is the message I want to convey with my book. 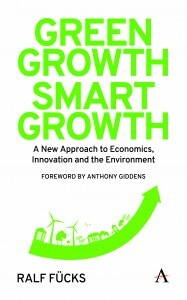 Green Growth, Smart Growth is out now. Visit the Heinrich Böll Foundation’s site for additional thoughts from Ralf Fücks.